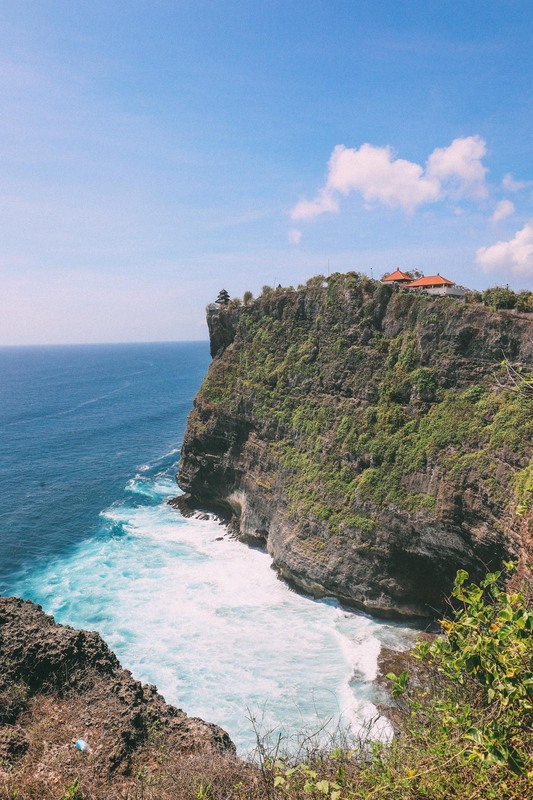 In addition to its many beautiful beaches, stunning waterfalls and rustic villages, Bali’s temples are some of the most interesting and indeed, most important places to visit on this little Indonesian island. Even though every time we’ve visited Bali, we’ve initially arrived for the sunshine (and mostly to relax), you’ll soon start to find that a visit to these temples is one of the more interesting experiences to have on the island (especially so if you go armed with a bit of knowledge about the temples, why they’re important and I guess, a bit of their history). 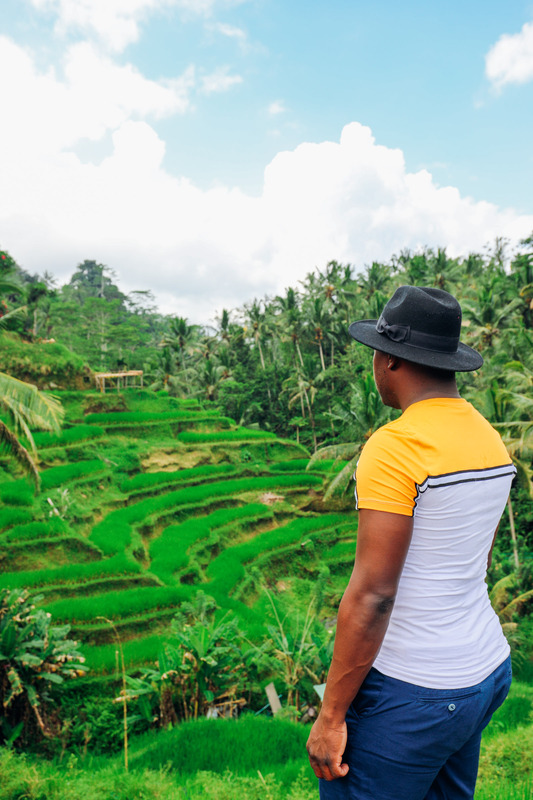 The temples are such an important part of Balinese life and culture that a visit to them is a great way of gaining some insight into how the locals live! 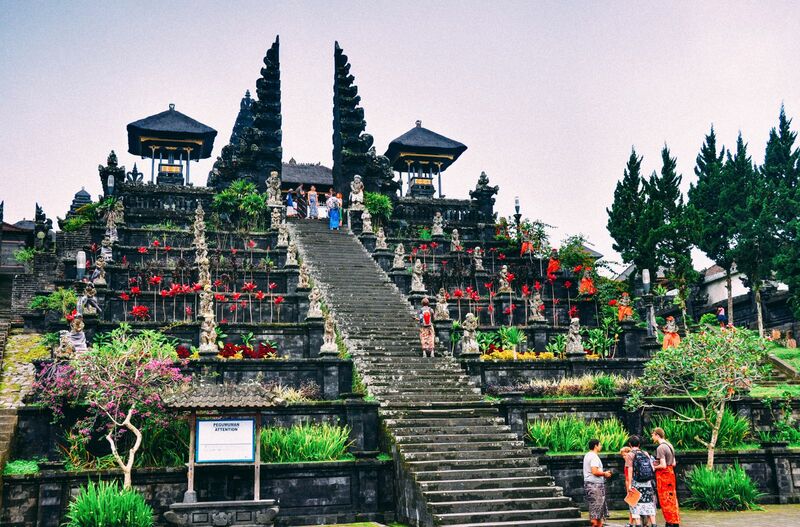 Suffice to say, no visit to Bali is complete without at least checking out one of the temples on the island. 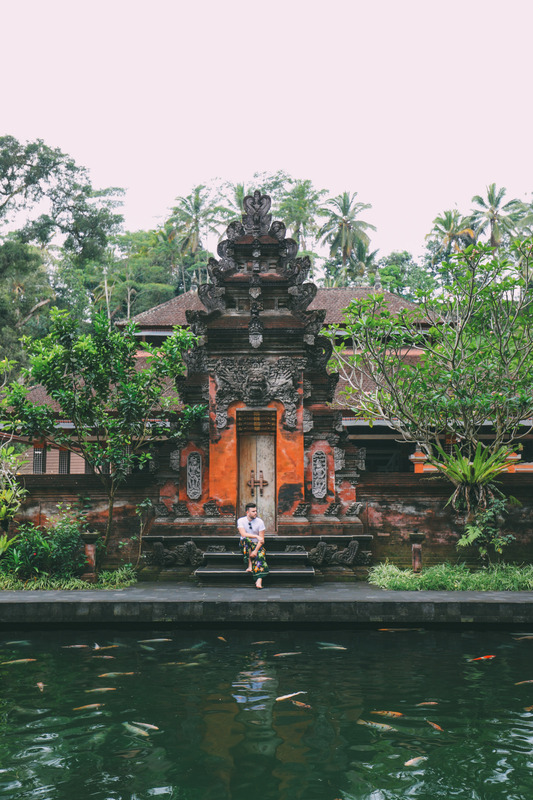 Thankfully, there are amazing temples dotted all around the island so no matter where you are in Bali, you’re bound to be close to at least one of these. Of course, visiting every single temple might be a tad unrealistic. 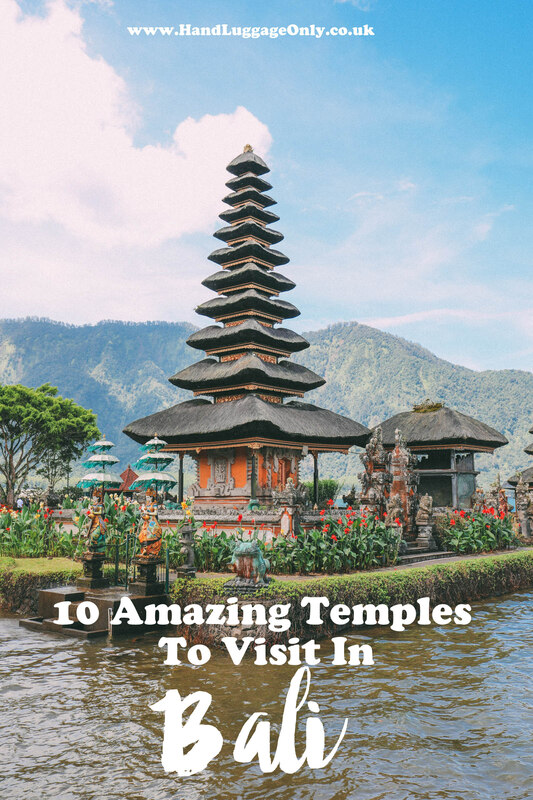 Temple fatigue is all too real (Bali does have A LOT of amazing temples) and if you see far too many in one go, they might just start blurring into one so to help you on your merry way, here are 10 amazing temples you have to visit when you’re in Bali and why you should! 1.) You’ll have to pay to get in. (Unless you arrive after closing hours though I’m pretty sure most temples now have gates – it didn’t always used to be this way). Entry price is very low and you’ll get a sarong (to be used for your visit and then returned) included with your entry. 2.) Speaking of which, you’ll need a sarong to visit the temples (even if you’re wearing trousers). 4.) 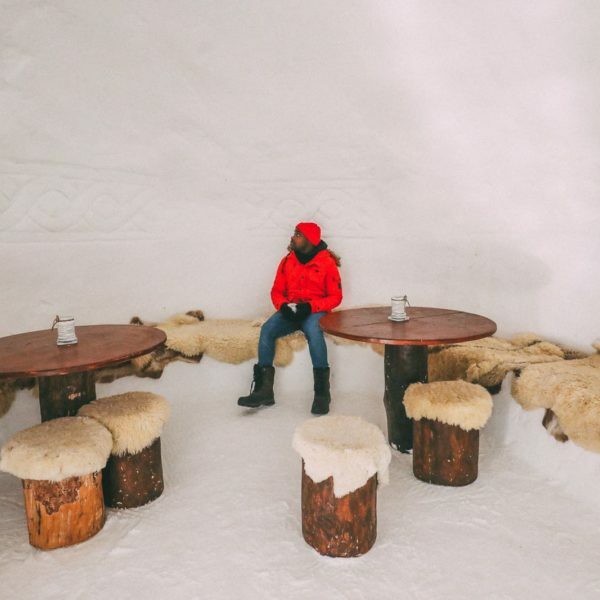 Also, take cash with you here. Almost forgot to mention – although a lot of places take cards in Bali, you’ll need cash to pay for entry to the temples. Also, if you drive, there’s usually a parking fee at one of car parks near the temples (it’s small but remember to set aside some cash for this too). 5.) Although there are a fair few easily accessible temples, some of the temples have lots of stairs so come prepared for a decent walk here. (Will try to let you know which ones do in the descriptions below so you know what to expect). 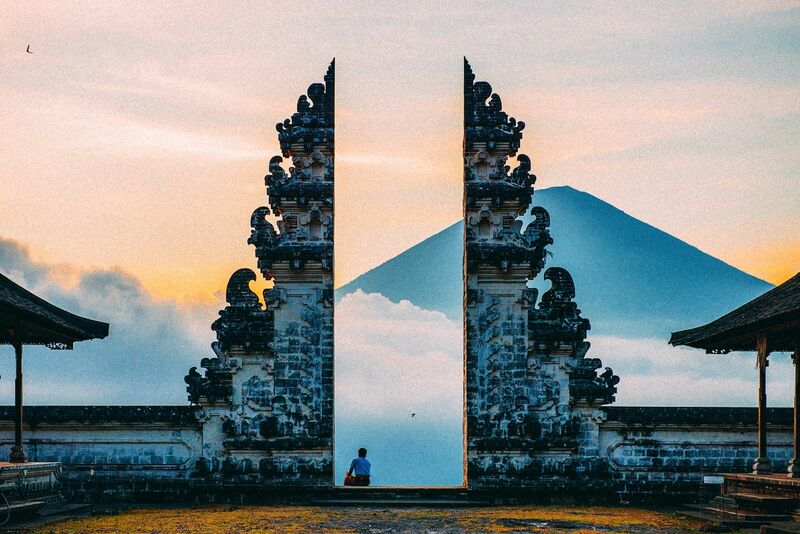 Located on the inclines of Bali’s largest volcano – Mount Agung, lies a collection of more than eighty temples that make up the country’s largest and most prominent temple complex. With many stairs to climb in order to fully explore the temples, I seriously recommend taking comfy walking shoes with you. 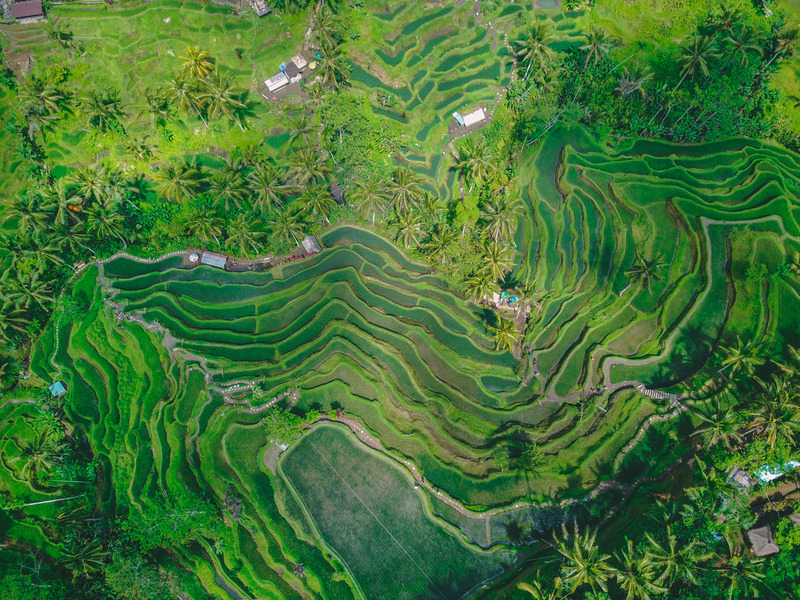 Besikah’s vantage point in the clouds means that it offers breathtaking views of the surrounding mountainous terrain, rivers and streams, and picturesque rice paddies so don’t forget your camera too! 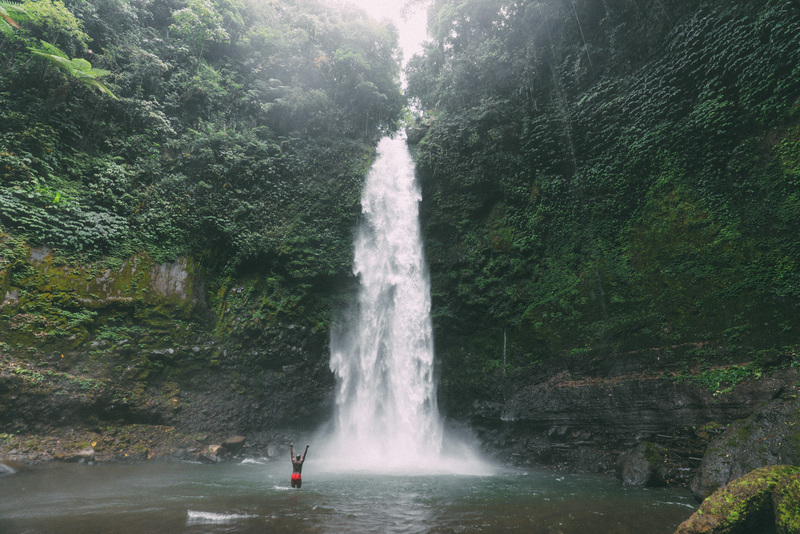 Built around a sacred spring, Pure Tirta Empul is a pretty important and pretty special temple. 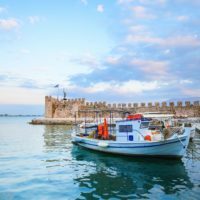 It’s one you absolutely have to make the effort to visit. 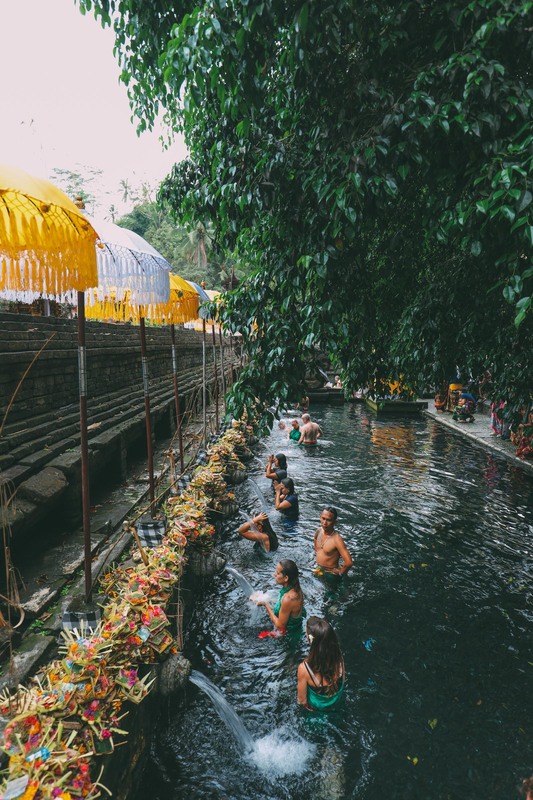 Visitors to Tirta Empul can cleanse their bodies and spirits by bathing in the natural spring flowing through the temple (though in recent times there’s been a fair bit of caution needed to be exercised on this front). In an inner room, fountains divert water from the spring into a long rectangular pool which is where people go to bathe though you’ll need a different sarong to do this (It’s green and I think you can get in from the temples once you arrive). 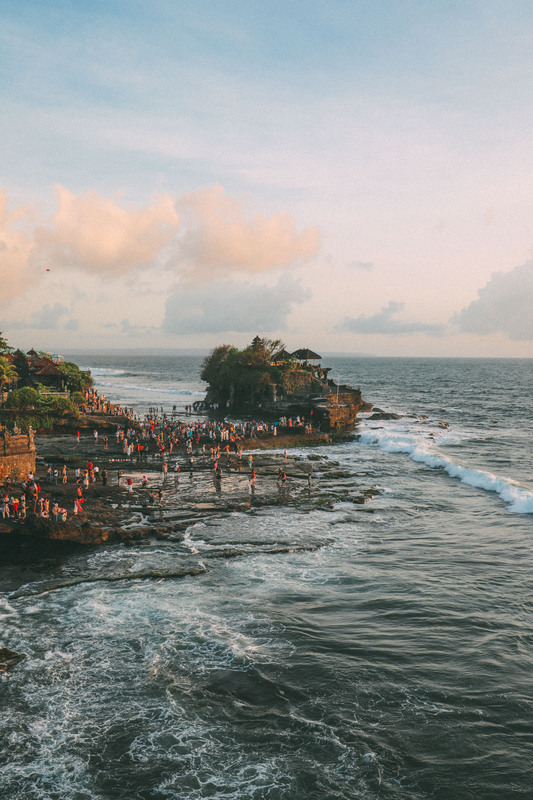 Closer to religious holidays, Balinese people flock to this temple to take part in meditation in the spring so planning your visit around this time could be a great way to make the most of it. Perched atop a rocky cliff, this temple is very highly revered. 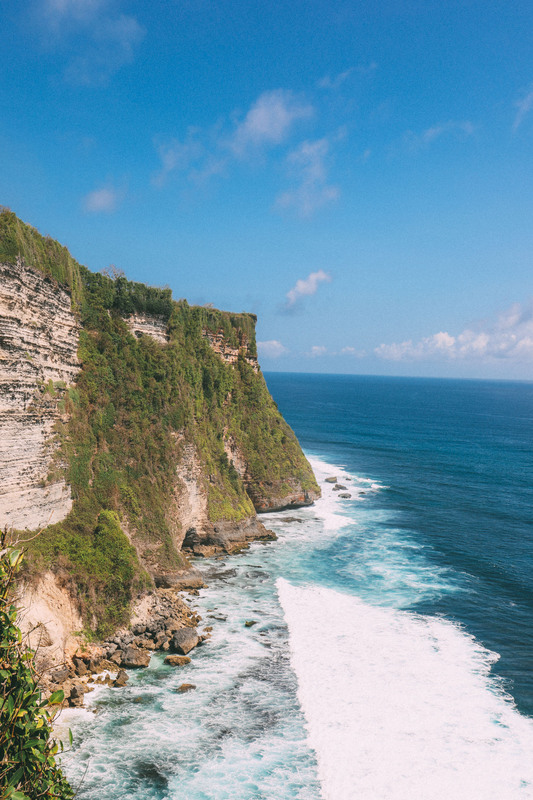 With its own spectacular views, guests can meditate while watching the waves break against the base of the cliff or take part in the nightly worship activities – these ceremonies include chanting, fire-dances, and dramatically masked actors. The waves below the temple are incredible (the view from up here is absolutely worth the visit) and so it comes as no surprise that the shores here are a great surfing location. 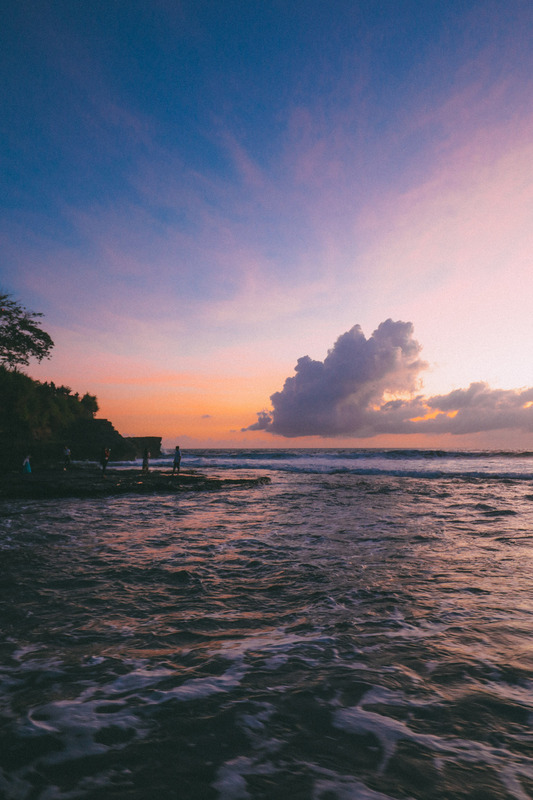 The temple is very easy to reach from most of the nearby resort areas where a lot of travellers tend to be based to whatever you choose to do in Bali, don’t miss this Indonesian gem where the sky meets the sea. 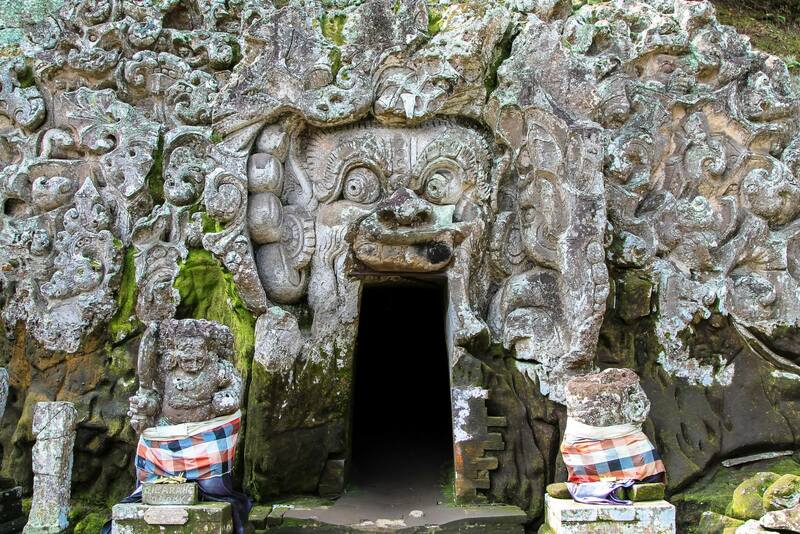 Near the Elephant River and taking after the river’s (Goa Gajah means “Elephant Cave”), Goa Gajah temple is most well-known for the intimidating faces carved into the rock wall surrounding the entrance. Guided tours of the cave are available with no reservation necessary (you don’t have to take them, of course, though you’re bound to find people here trying to give you a hard sell on the tours) and it is just a short walk to the Buddhist ruins nearby. 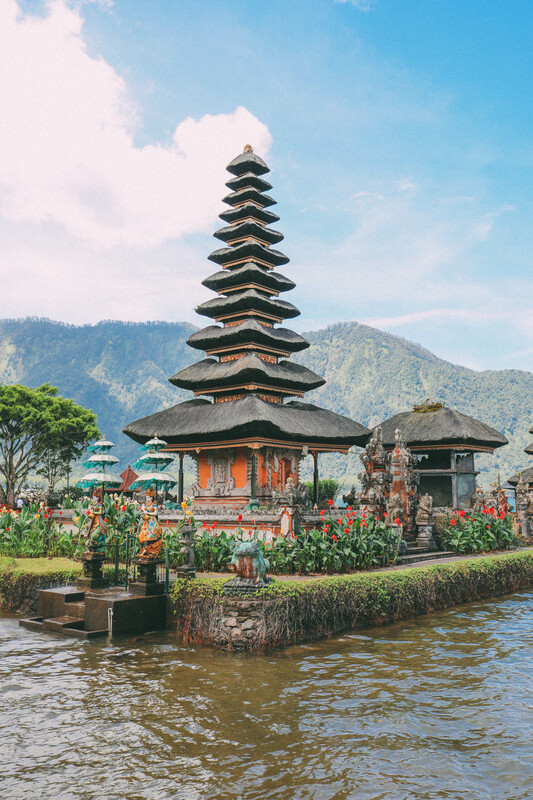 Set in a beautiful valley location, this temple is a great, easier to access option that has history and holy places from both the Hindu and Buddhist Balinese cultures. Another one of Bali’s most important directional temples and seated atop Mt. Lempuyang is the spectacular Pura Luhur Lempuyang temple. The fantastic, high-altitude views that this temple offers visitors does lie at the summit, which of course does mean quite a hike up the mountain (most of the walk is on a paved road, so the hike is tiring, yet manageable). As clouds surround you, take some time to explore the temple in all its glory, meditate, pray, or watch a ceremonial priest-led chant. 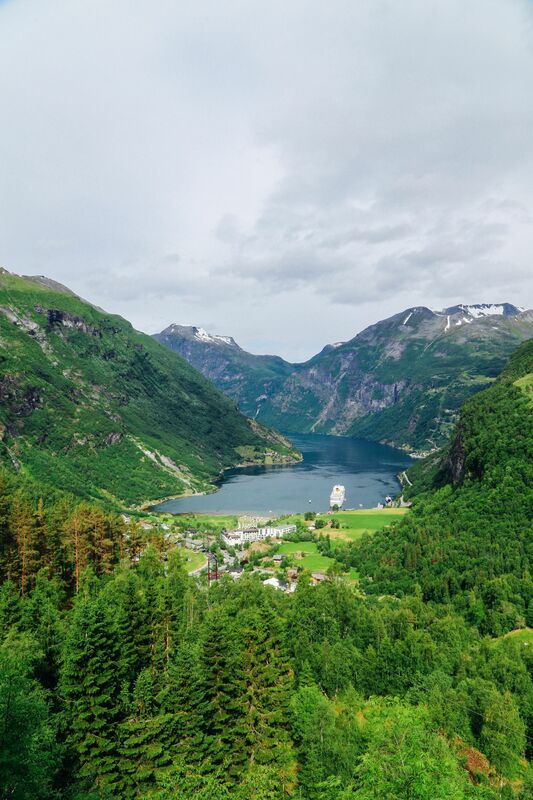 Do be mindful that while the path is open, walking to the summit to visit the temple takes about an hour and a half of walking so this is one you’ll need to set aside a fair bit of time for. 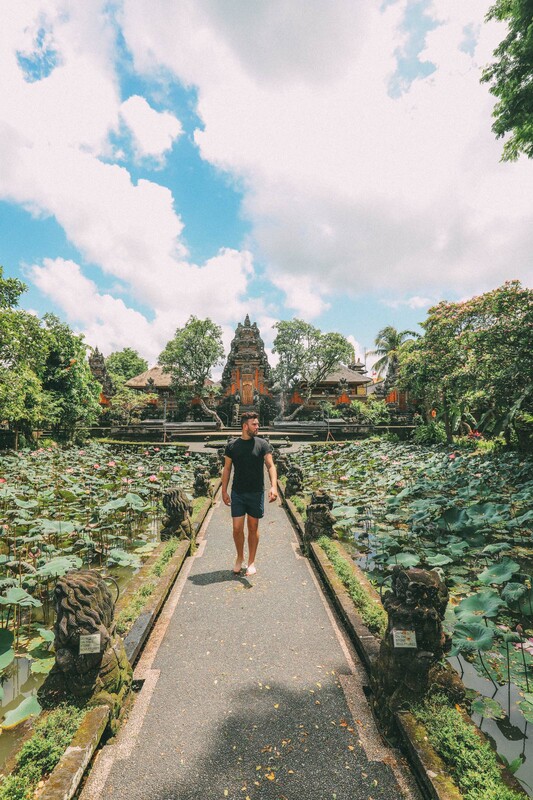 Our next temple is one dotted with lotus ponds and can be found smack in the centre of Ubud (though you’d be easily forgiven for not knowing where it is – we ended up getting chased by a dog on private property trying to find it 😆). 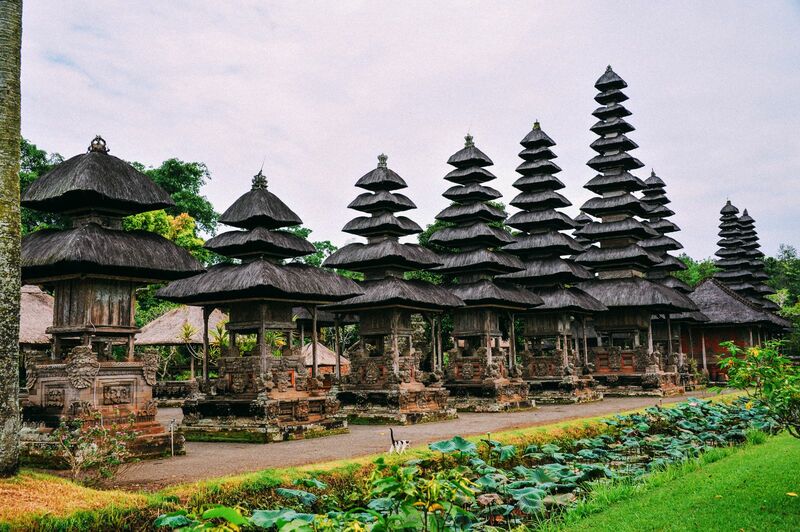 Pura Taman Saraswati was built by the 19th century royal family in dedication to the Hindu Goddess of Knowledge. The architecture resembles more tropically-influenced huts and pathways, while the inside of the temple is decorated with carvings and shrines. Each evening, guests can watch traditional religious dancers and if you need to recharge after exploring the temple, the nearby Café Lotus offers meals and a view of the temple. 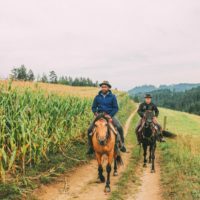 The surrounding city also boasts a monkey forest and coffee plantation so perhaps get your caffeine kick in before you head off to explore the temple. Adorned with flora and fauna and set in a park, Taman Ayun Temple is easily accessible and has many different features – there are beautiful shrines, each dedicated to a different Hindu god, and fountains to symbolize the nine main Hindu gods. In the center of the main pond is a thatched-roofed prayer hut, and many others like it dot the property. 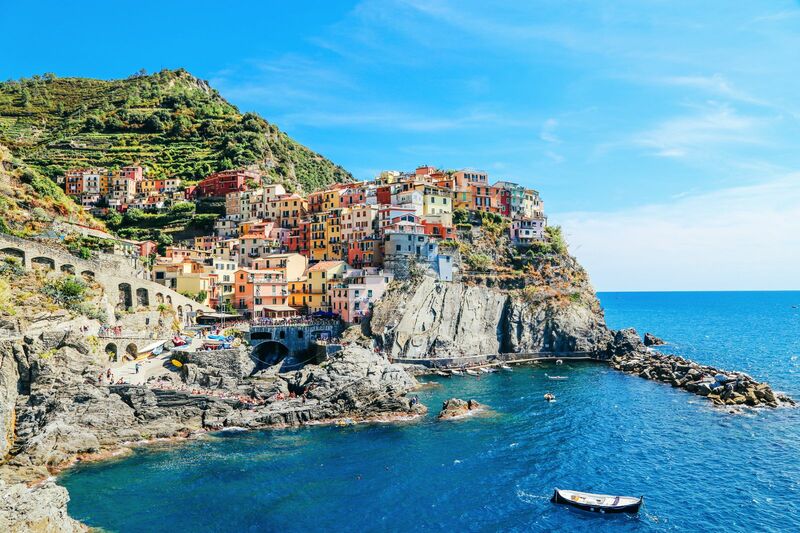 Since you do not have to travel far from a city, hike uphill, or wait for low-tide, this temple is one of the easiest ones to explore. If you’re heading to Pura Dalem Agung temple, the calls you hear are most likely from monkeys within Ubud’s Monkey Forest, through which guests to the temple must walk through. Be mindful of the monkeys and make sure you arrive with no food on you – not even a tic tac (or risk being chased by the monkeys trying to get it off you). The lush greenery surrounding the “Temple of Death” is anything but dead, as it blooms around sacred prayer buildings and stone carvings of children with fangs. Streams run through the forested area and heads up, it does get quite humid here so dress appropriately. Last but certainly not least is Pura Gunung Kawi Temple. 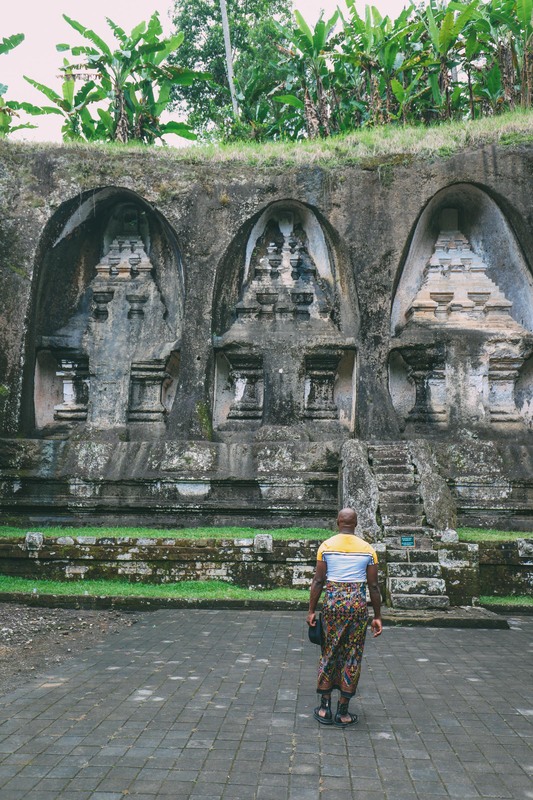 Set in a ravine between rice paddies, this Indonesian gem features stone carvings right into the hillside. The river running close to the temple lends to its sacred location in the “Valley of Kings,” and some of the carvings honor kings and queens of the 11th century. 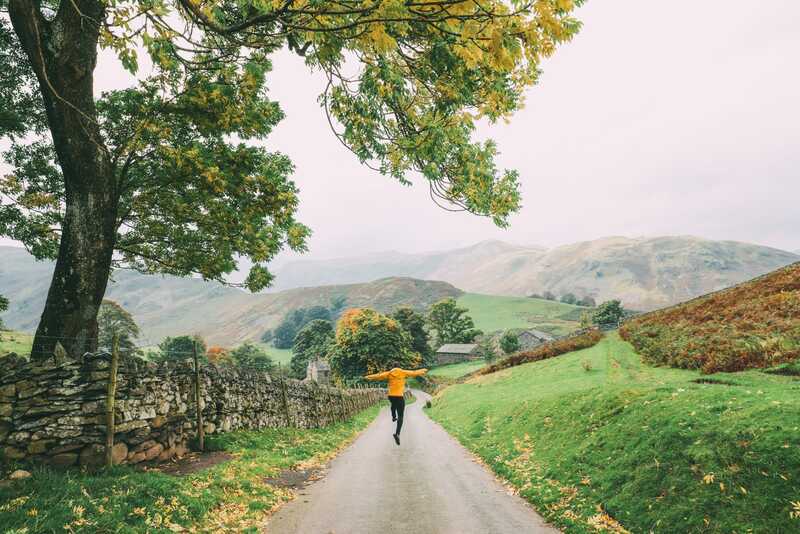 There’s a downhill walk to temple on quite a few steeps steps so come prepared with those aforementioned comfy walking shoes. Near this temple stands Pura Tirta Empul (the second temple mentioned above), so be sure to combine a visit to Pura Gunung Kawi with Pura Tirta Empul! 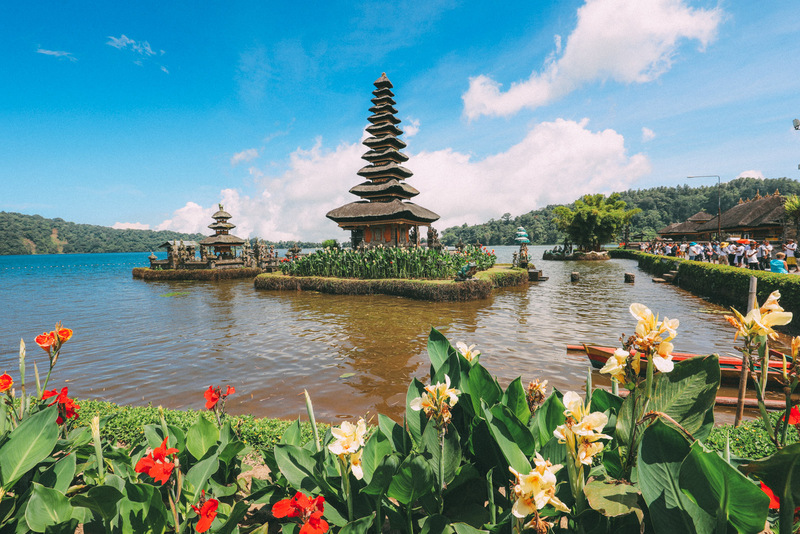 This Shaivite water temple is one of the easiest temples to visit in Bali and one of the most impressive. For starters, it’s set at a much higher altitude (strawberries are grown in this part of Bali) so it’s a much cooler temple to visit (relatively though – Bali is still pretty hot remember) – add that to the fact that there aren’t really too many stairs to climb here and you’ll soon find yourself with more and more reasons to add this temple to your list of places to visit in Bali.